The Town of Jupiter Island is a pristine warm and tropical oasis set just 20 miles north of world-renowned Palm Beach, Florida. Located between the beautiful Atlantic Ocean and the picturesque Intracoastal Waterway, Jupiter Island offers a highly sought-after waterfront lifestyle. It is considered to be one of the most affluent communities in the entire country, often attracting some of the country's oldest and wealthiest families. Beautiful beaches and lush mature tropical surroundings line the Island, an unparalleled phenomenon of unspoiled natural beauty. Residents enjoy quick and easy access to world-class dining, high-end shopping, fabulous entertainment opportunities, championship golf courses, outstanding cultural venues, and so much more. The Palm Beach International Airport is just half an hour away, with the Ft. Lauderdale and Miami airports an easy one- to two-hour drive. Twice a day, as the tide changes in the Inlet and Intracoastal, crystal clear aquamarine water streams inward, providing a spectacle for the eyes. 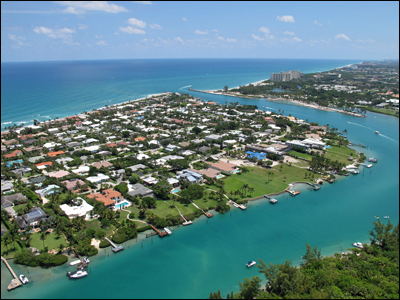 Jupiter Inlet Colony is set on the southernmost portion of the famed Jupiter Island in South Florida. You will find this beautiful tropical paradise surrounded on three sides by water, with the Atlantic Ocean to the East, the Jupiter Inlet to the South, and the Intracoastal Waterway to the west. This affords residents the ability to easily enjoy water sports like boating, swimming, fishing, and more. For those needing to store a boat or yacht, the JIB Yacht Club and Marina will exceed any and all of your expectations. 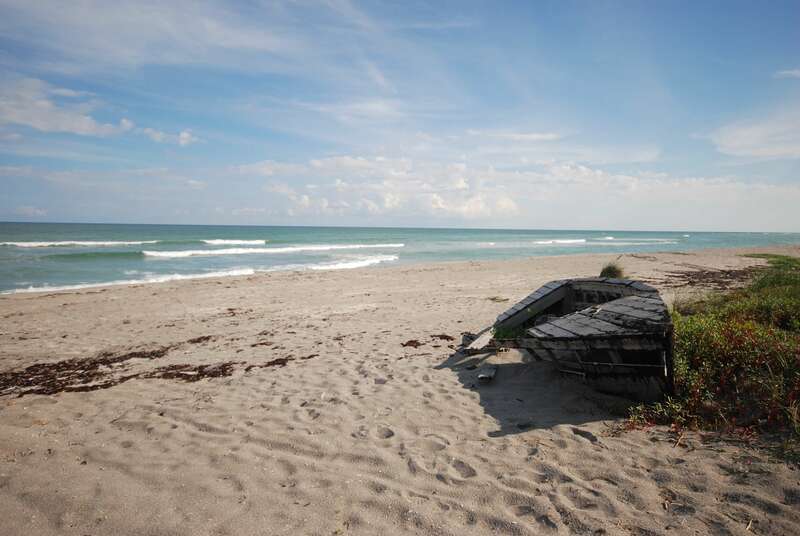 Community amenities and services at the Jupiter Inlet Colony include a private beach and beach club, a short walk to the ocean, and a personal police force. The homes you will find in Jupiter Inlet Colony come in a variety of styles, often boasting perfectly designed floor plans that range from around 1,600 square feet to over 6,000 square feet of living area. 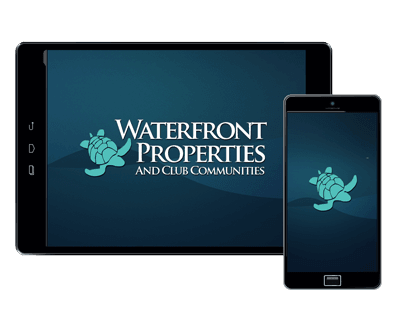 This is the most useful real estate site for the area of Jupiter Island and with advanced search technologies we have designed it to be a true one stop resource for all of your online real estate research. 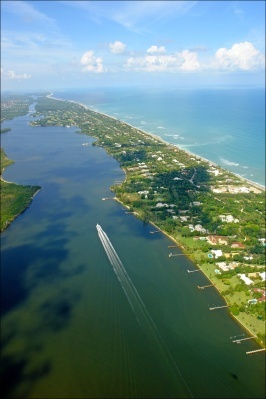 Knowledgeable and experienced, our Jupiter Island Specialists are the best you can find. Whether you are looking to buy or sell a Jupiter Island home, they are available to help guide you through the entire process. Please feel free to contact us about the current market, the services we provide, or any questions/concerns that you may have.